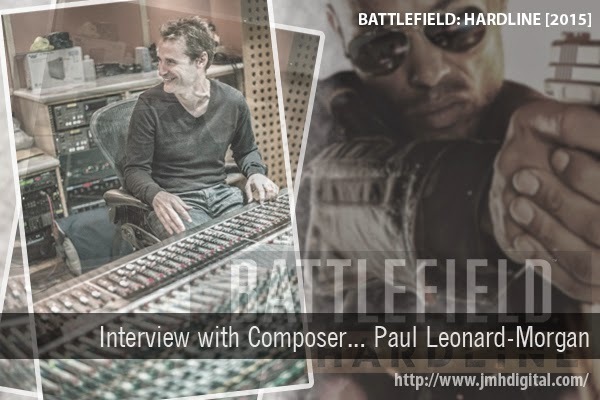 This is my first Audio-Interview with Composer... Paul Leonard-Morgan, I wanted to thank Paul for all the time and letting me fumble and fix this... Please listen and enjoy! Great video Jeremy and he does have a wide range of musical styles under his belt!